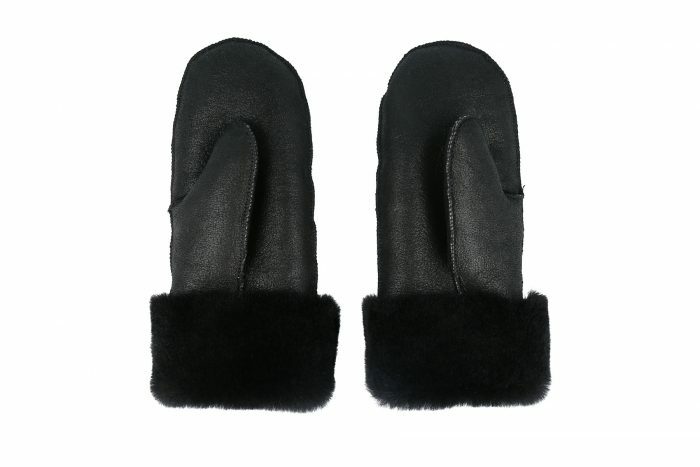 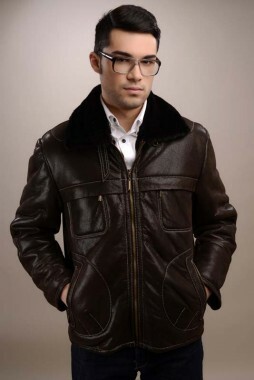 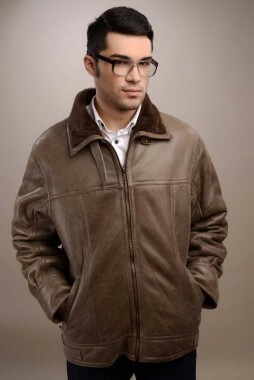 These high quality fur gloves are an indispensable accessory for the cold season. 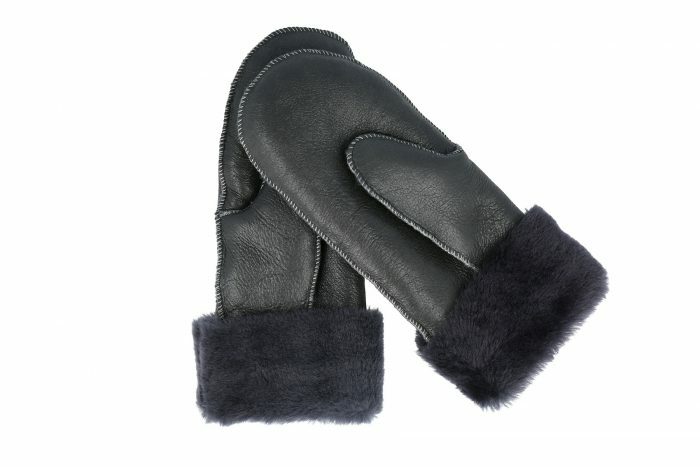 Made in our workshop, these gloves provide comfort and warmth to the hands, that are most exposed to cold. 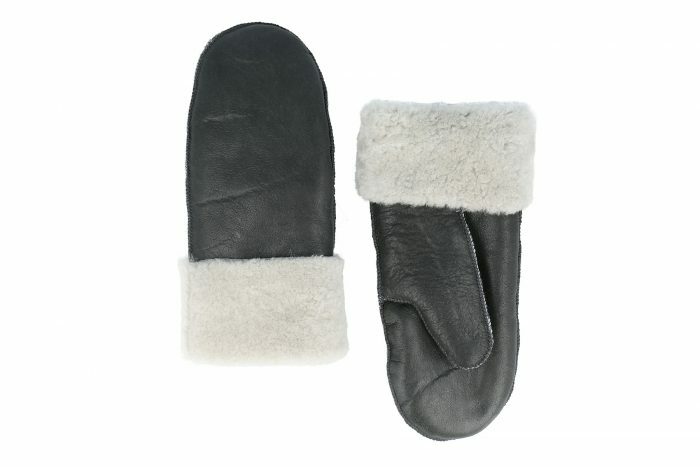 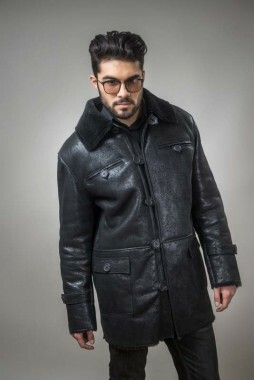 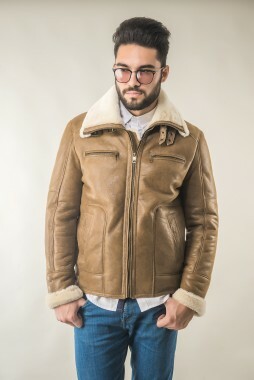 The gloves are made from natural lamb fur on the inside to better insulate against frost. 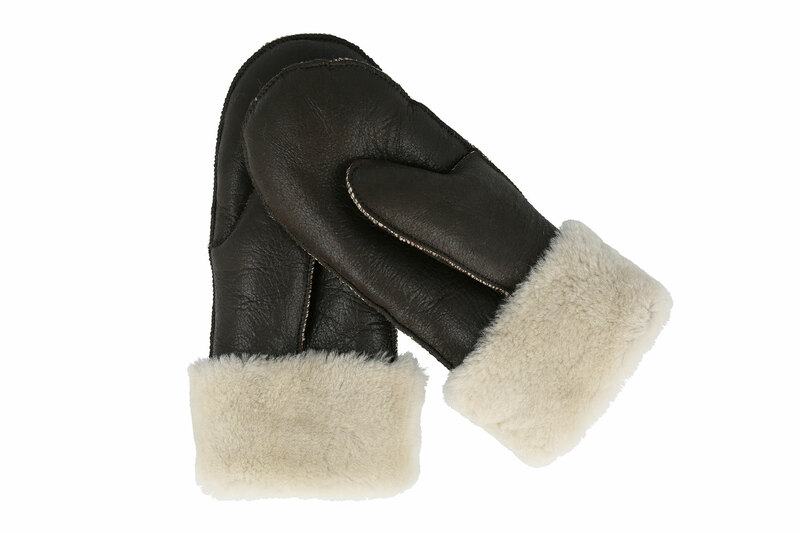 The classic, single-finger design gives elegance to the gloves, giving it a special feature. 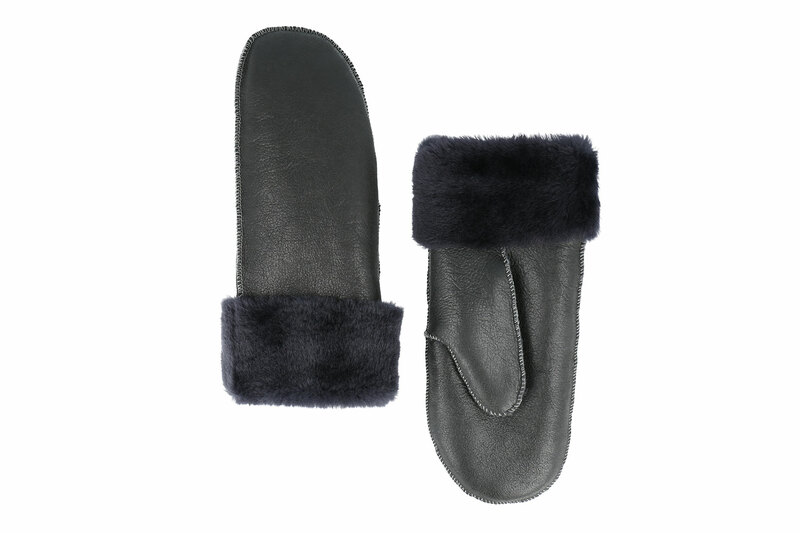 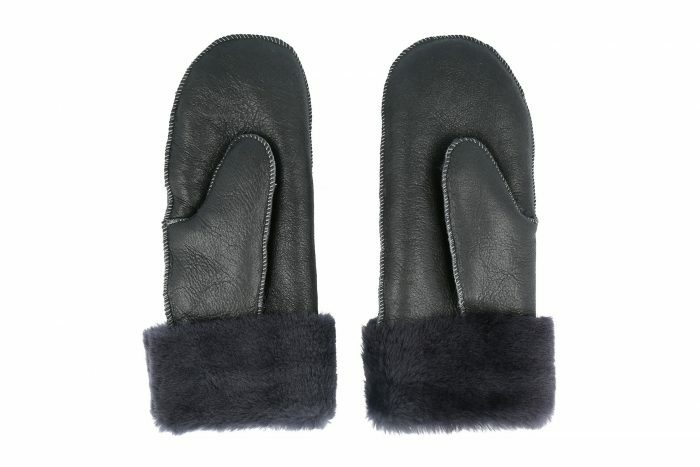 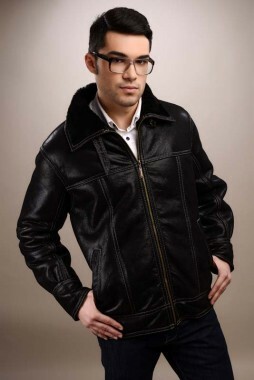 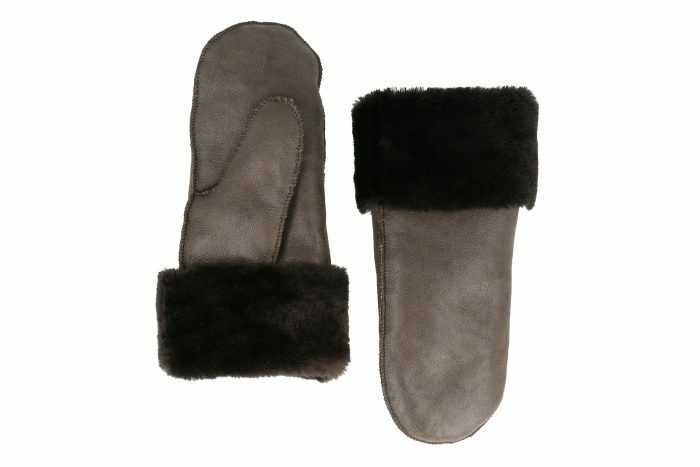 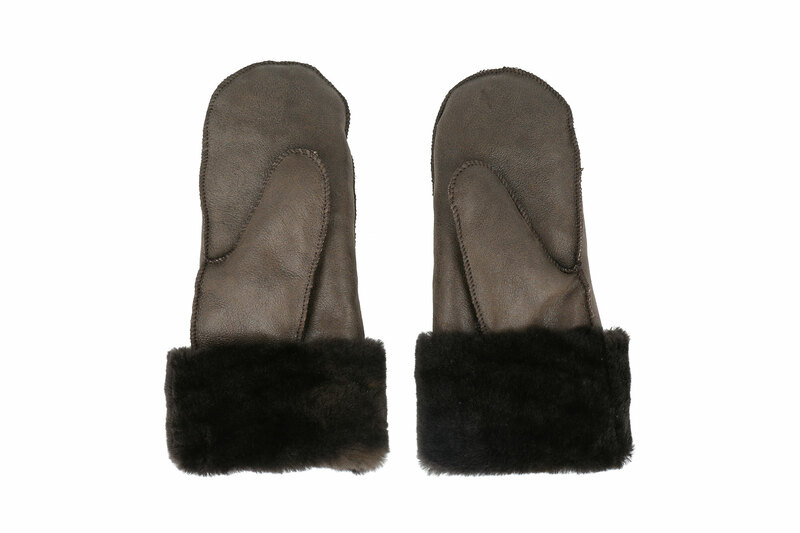 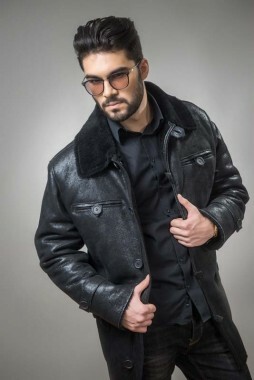 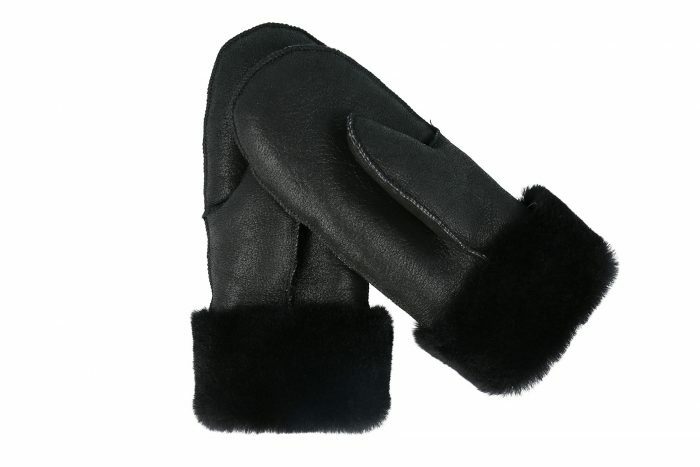 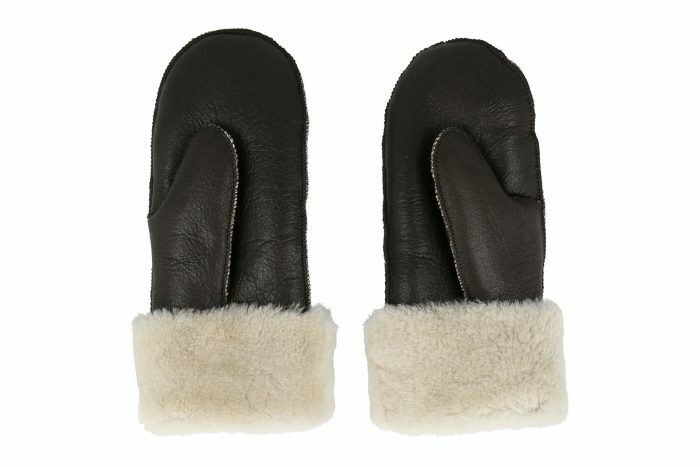 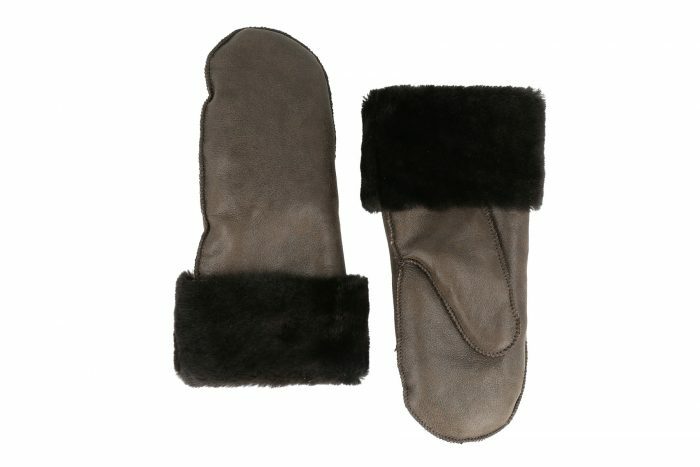 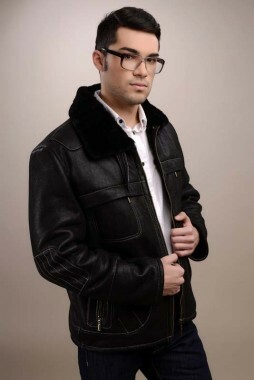 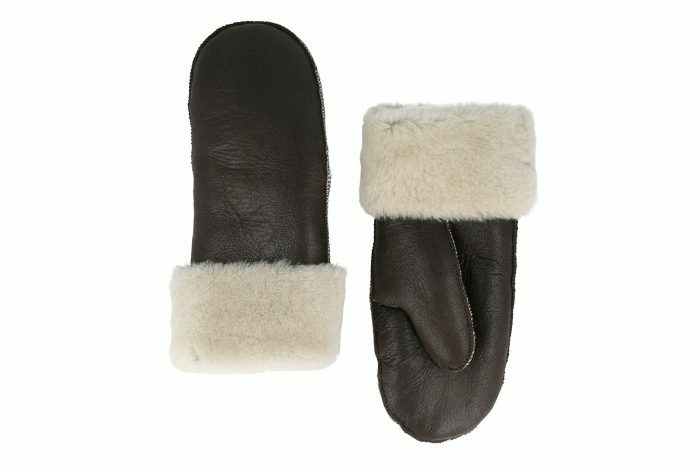 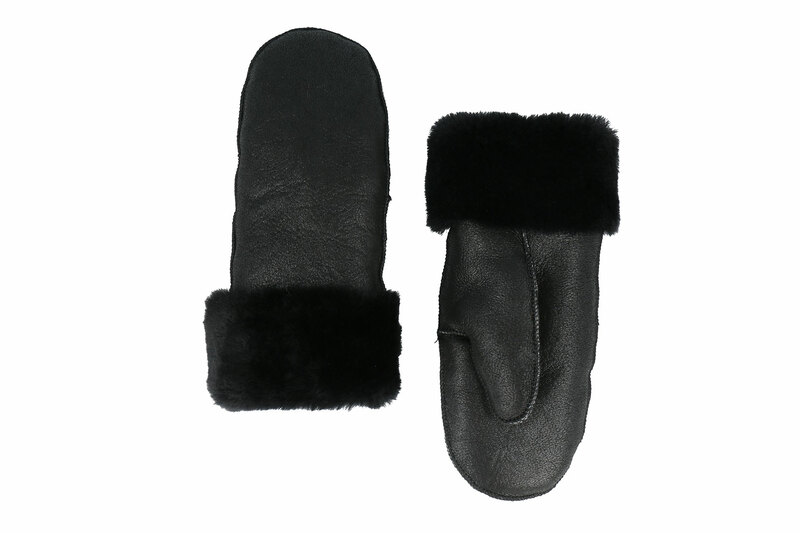 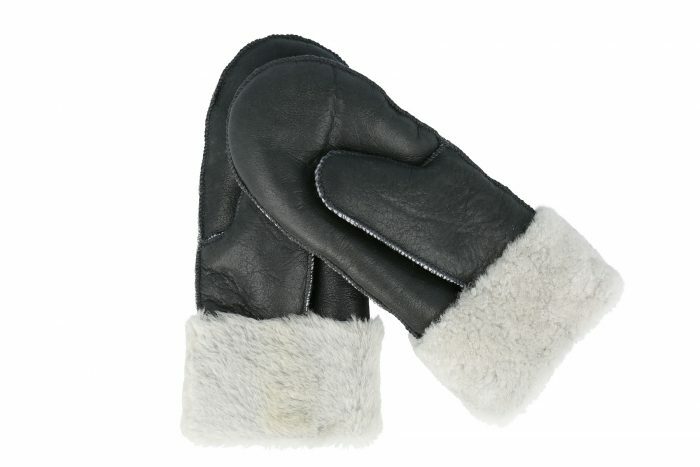 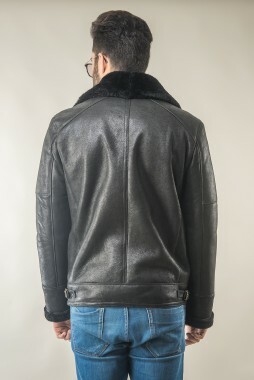 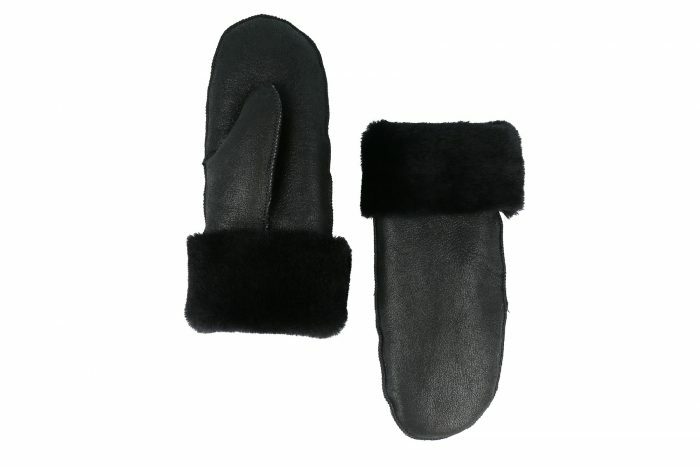 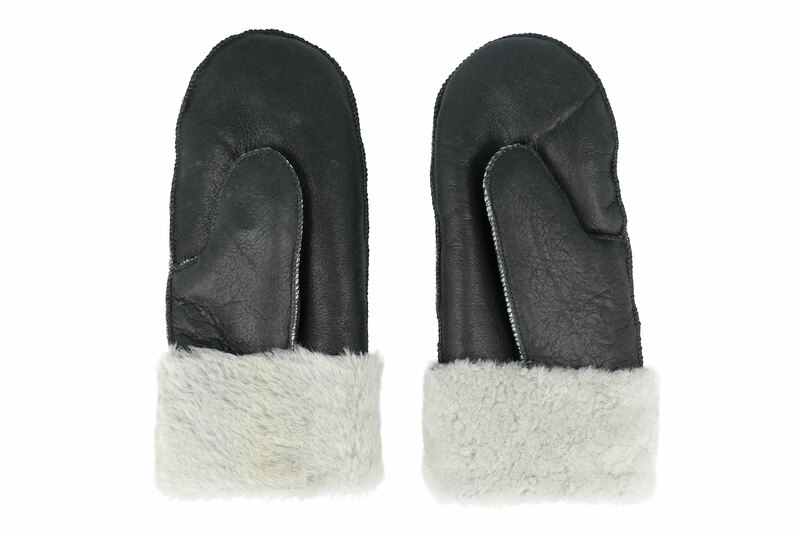 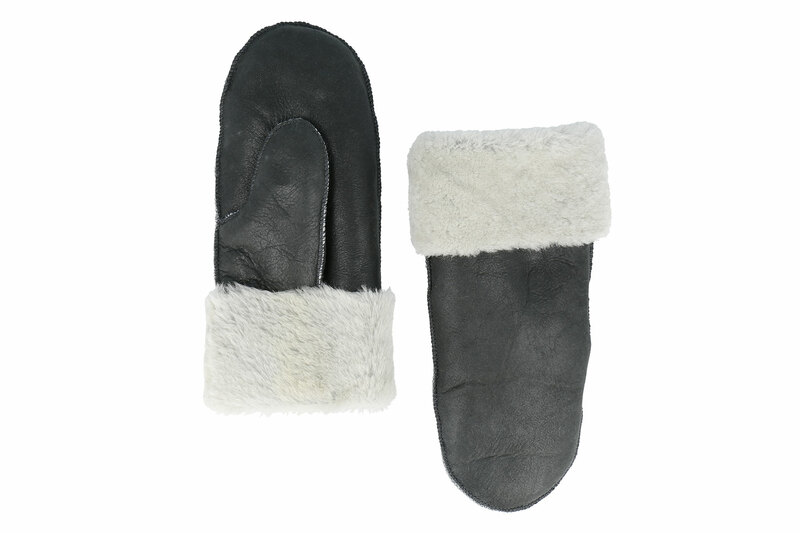 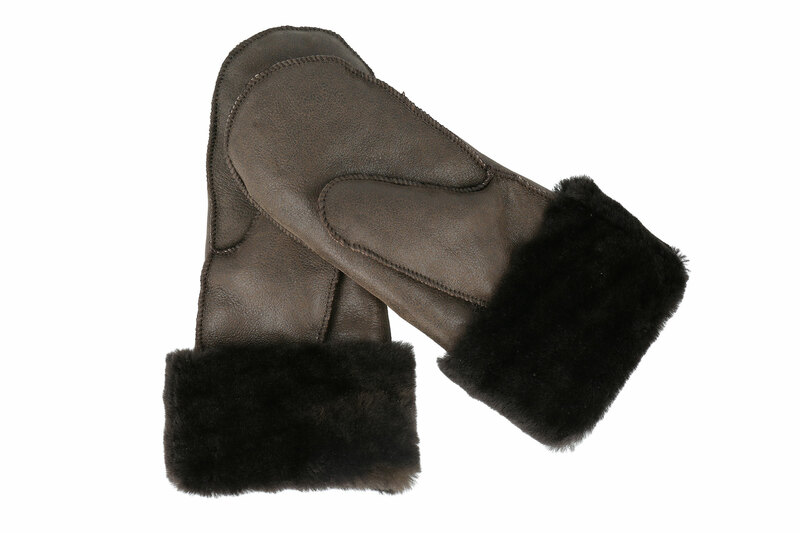 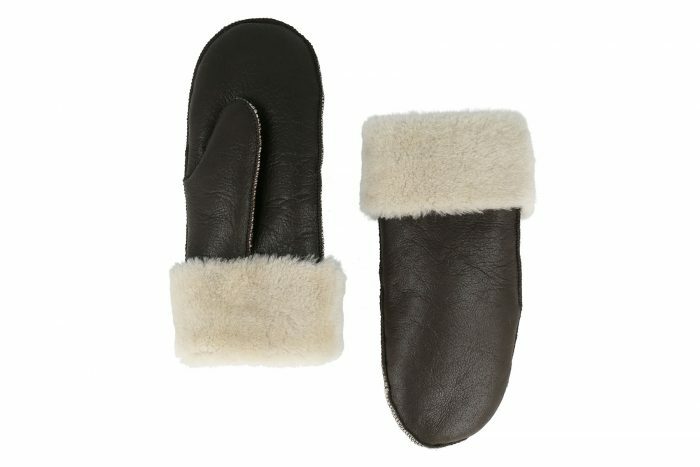 The stylish and versatile lamb fur gloves can also be suitable to be offered as a gift.